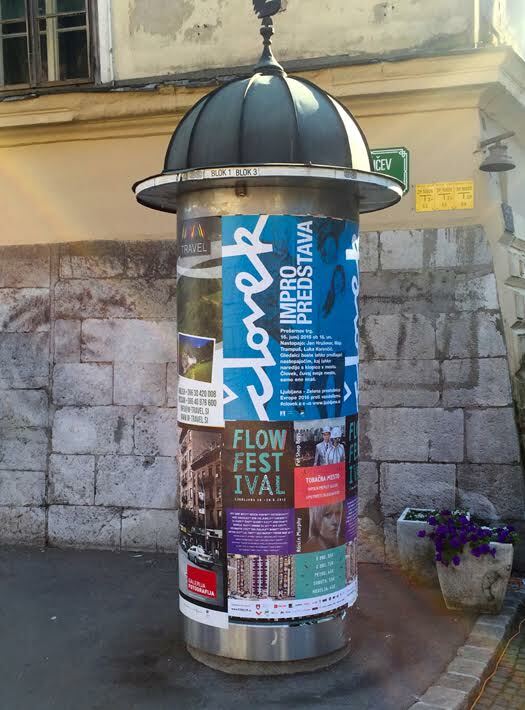 To form a creative strategy and communication campaign for socially-responsible action that encourages the citizens of the city of Ljubljana against vandalism. Vandalism, which means destroying other people's property without any reason, is becoming urgent, and above all, expensive problem for the municipality and, consequently, for the citizens of the capital. With this campaign we do not want only to influence the potential vandals but the entire public. We want to awaken and stimulate positive side of every human being and the awareness that we can live in a more relaxed environment, friendlier society and functional and attractive surroundings. The word MAN is used as a carrier slogan of the campaign which aims to communicate with each individual and address or recall them that they are human beings. "Man" is also a very frequent slang name among the Ljubljana citizens when they address either him or her. "Man, protect your city. You've got only this one."